New vehicle pricing includes all offers and incentives. Tax, Title and Tags not included in vehicle prices shown and must be paid by the purchaser. While great effort is made to ensure the accuracy of the information on this site, errors do occur so please verify information with a customer service rep. 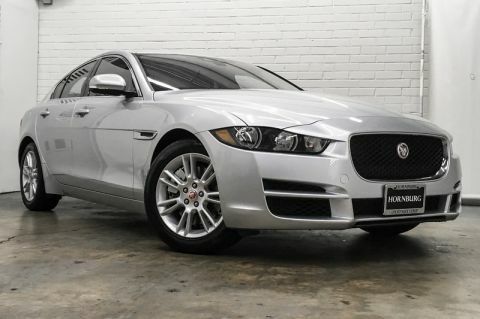 This is easily done by calling us at (424) 293-7073 or by visiting us at the dealership. 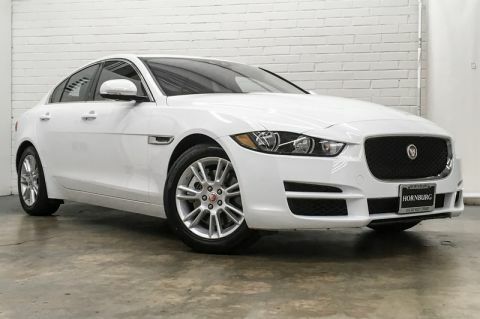 This 2019 Jaguar XE 25t Premium is proudly offered by Hornburg Los Angeles. 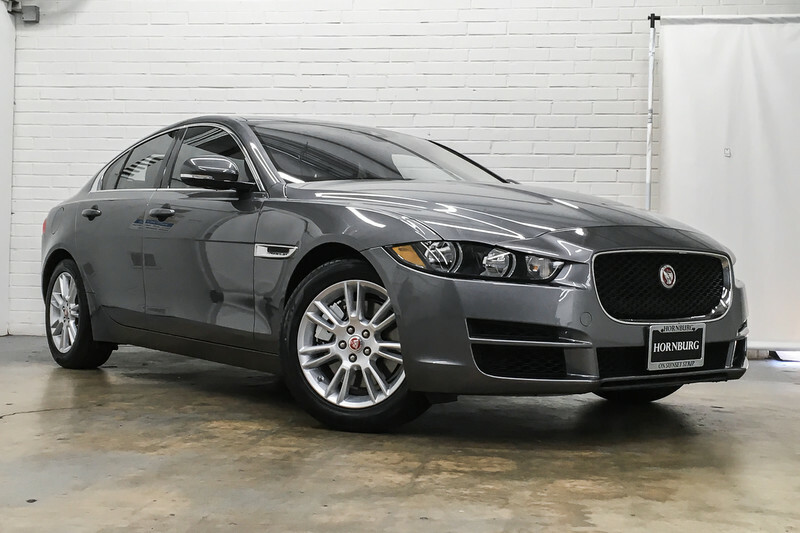 Beautiful color combination with Corris Grey Metallic exterior over Ebony/Ebony interior making this the one to own! 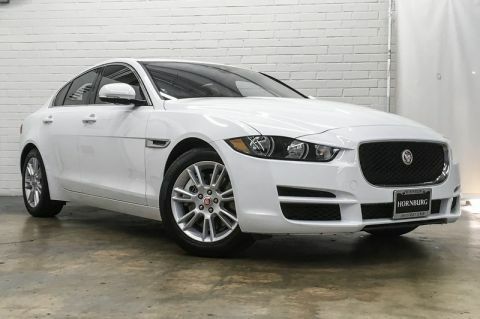 Hornburg Jaguar Los Angeles	34.0904119, -118.3918193.